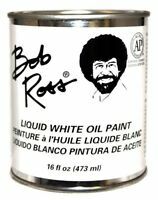 Liquitex Heavy Body Professional Acrylic Artist Colors - Titanium White, 2 oz. Feature 3: Turned to Prevent Fraying Size: ACEO 2.5" x 3.5" x 1/8"
What is ACEO?. Note - this is Real Professional Artist Canvas and Not a heavyweight paper. Each canvas is backed with a "Certificate of Authenticity" for you to fill in. 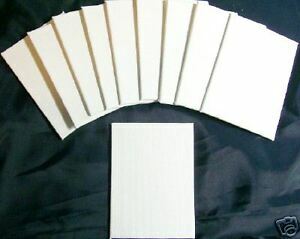 Blank Artist Canvas Panels.